We are excited to announce this new perk! 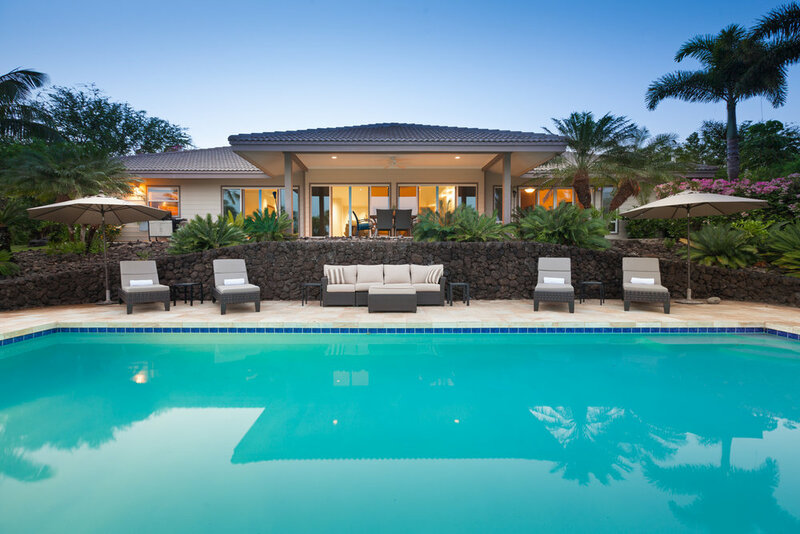 As a member of Sentivo Vineyards & Winery Generations Wine Club you now receive 10% off the standard rental rate to any Hawaii VRBO Homes properties with your active Sentivo club membership. In addition to the 10% off the standard rate, you will get first access to special rates and discounts. Check out this video tour of our Kohala Estate - 4 bed/3.5 Bath Luxury Vacation Rental in Kohala Ranch on the Big Island of Hawaii. This 3 acre estate has amazing ocean views, a large main pool and a therapy pool. Click on this video tour to learn more about Puako. 3 Bed/3 Bath Puako Beach Vacation Rental. Set across the street from some of the best snorkeling and diving on the Big Island of Hawaii. Close to resorts, golf and Hawaii's best white sand beaches.